The first time poison ivy showed up in my garden, I thought it was a sign from the universe that I had been truly rotten and spent the day apologizing. The second time, it showed up, I consoled myself that it wasn't a sign from a vengeful deity but rather a native plant spread by bird droppings. But regardless of how or why it magically appears every summer, getting rid of it can be a challenge. Thanks to the problem-solving prowess of the Blue Viper Sprayer, I can now kill the poison ivy without obliterating everything else in the garden or ending up covered in blisters. What makes the Blue Viper Sprayer different is its pinpoint precision and lightweight, ergonomic design. There's no need to lug around and pump a bulky, heavy container of weed killer while worrying you're about to accidentally kill everything around the single weed you're after. Goodbye poison ivy and every other invasive plant that shows up in my garden in spots that require the flexibility of a noodle to reach. Goodbye pain in the patootie pump action jug sprayer that blasts everything in a three foot radius no matter how many times I adjust the nozzle and hello Blue Viper! Life just got easier and that's fine with me! I love greenhouses like a baby loves it's mama. I love the idea of walking into a warm, cozy spot that fools Mother Nature into coaxing seeds into growth months ahead of the sun-warmed soil. Although ubiquitous in England, greenhouses are less common in the States. But thanks to Maine Garden Products, a made in America greenhouse is just a click away. 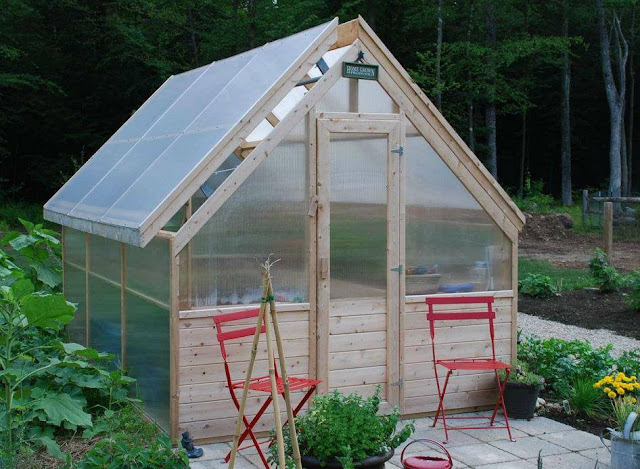 Dee Nash, of Red Dirt Ramblings, has a custom made Maine Garden Products greenhouse. How cool is that?? 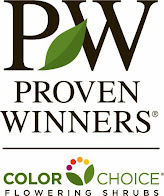 All greenhouses from Maine Garden Products are made in Maine from locally harvested Eastern White cedar and are available in custom or standard sizes. 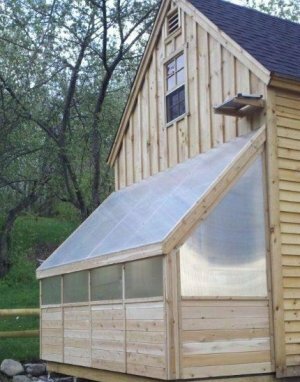 They features such super cool options as natural convection ventilation, a thermostatically controlled ventilation system, LED lights, a rain gutter, a drip tube system, or additional fasteners to make a greenhouse in a windy location more wind resistant. 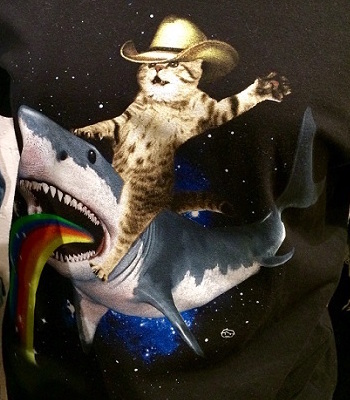 I want one!! Greenhouses are available in custom or standard sizes so the possibilities to create a greenhouse perfect for your needs are endless. 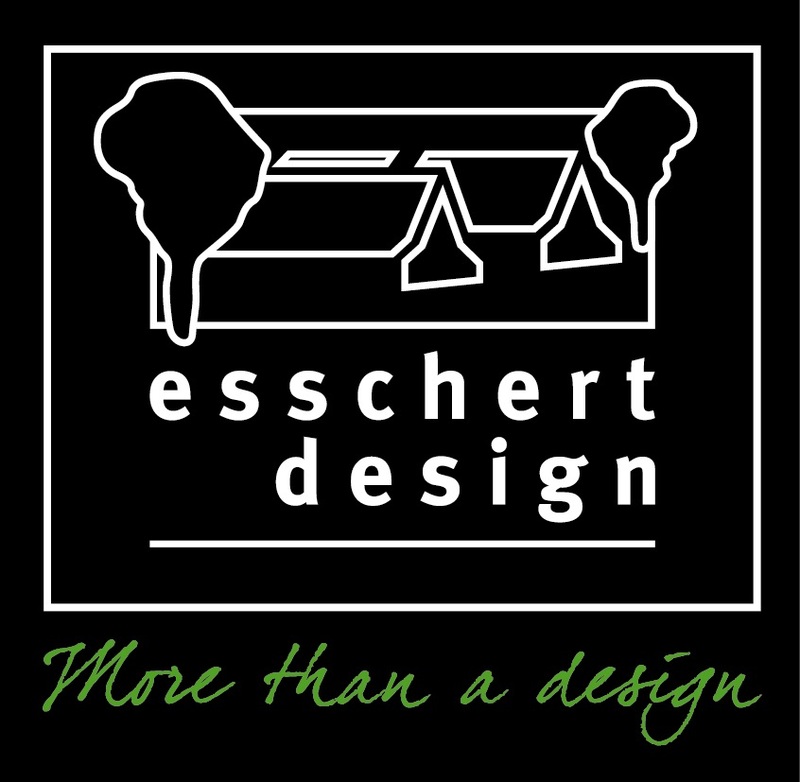 They also feature a variety of bench options such as an automatic flood bench, a cedar slat bench, or a wire mesh bench, which is perfect for seed starting. So instead of drooling over British greenhouses, head to Maine Garden Products for an all American beauty designed to handle whatever your climate can offer. A greenhouse I can enter from indoors? Yes, please! Have you ever wandered your garden and looked at a plant and thought, "I know we've met but I can't remember your name or how you got here" as if your garden had become a crash pad after a wild party. Despite my best efforts to keep every plant tag from every plant, they end up in the wash, dropped in the grass and run over by the mower, or accidentally thrown away. Because I can't afford to hire a personal assistant and the idea of being followed around all day by a lackey would drive me nuts, online digital plant journal PlantsMap is the best solution. 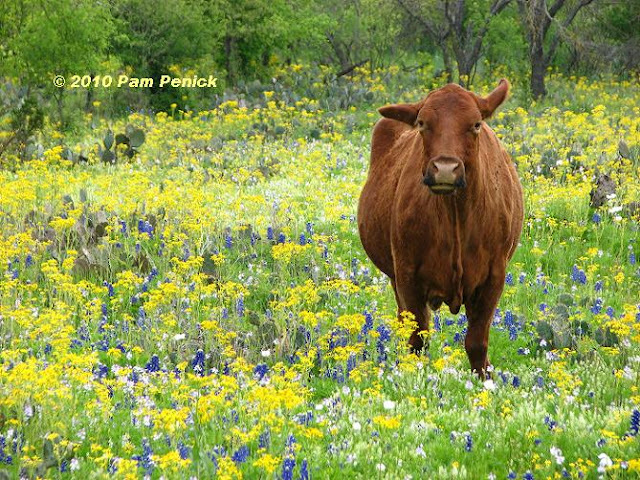 You can think of it as Pinterest for Plants or Facebook for Landscapes. "Plantsmap.com is a website community that hosts botanical collections with customized tools that solve the challenges of documenting, organizing, mapping, tagging and sharing information about plants. The easy to learn My Plants Map tools have wide appeal among a diversity of users from those that manage public landscapes to avid plant collectors, professionals, community groups, weekend gardeners and more." The account can be accessed through a mobile-friendly website, allowing you to retrieve the info while you're out in the garden but also at your desktop/laptop computer or tablet. 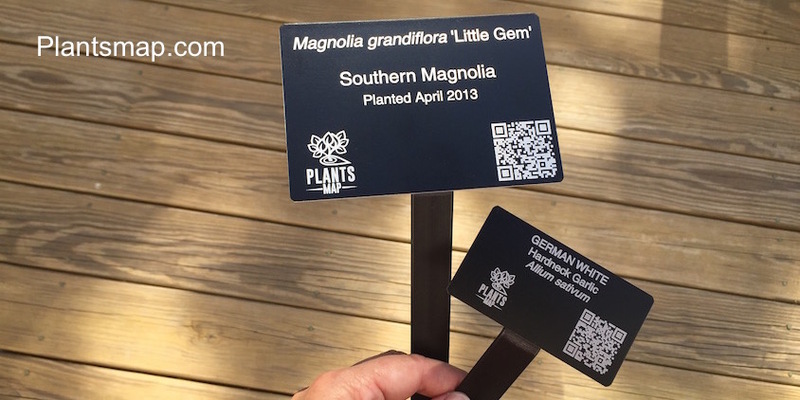 Interactive plant tags are created to help you identify the plants in your collection, landscape, or garden. 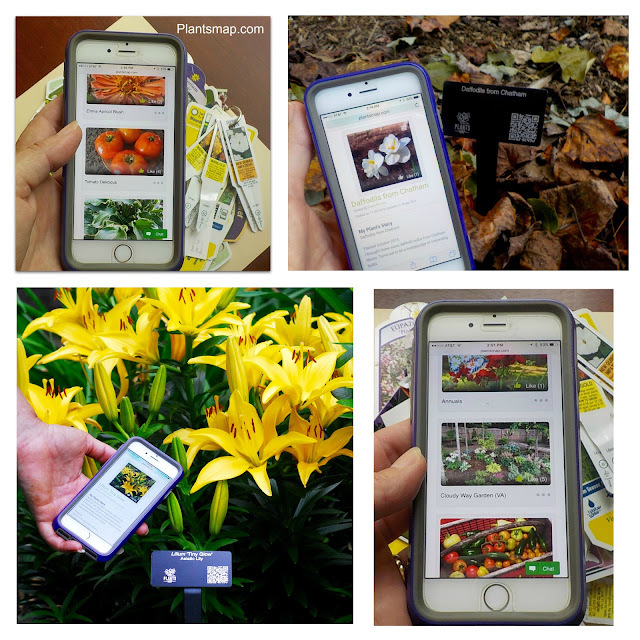 PlantsMap "labels are beautiful and durable, but they also have something you won’t find on other tags: a QR code that directly connects your plants to a smartphone or mobile device. 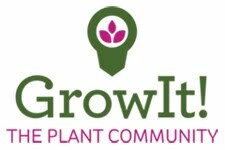 This allows quick access to update your plant with photos, notes, and other growing details. Visitors can also scan the code to experience the full story of your plant." 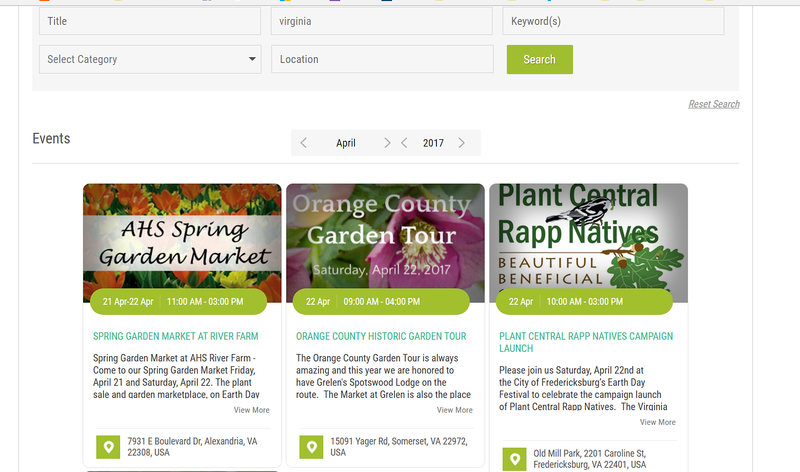 PlantsMap also hosts information about upcoming garden events, making it easy to stay informed about what's happening in horticulture in your local area while you browse digital plant collections or just wander from profile to profile to see what people are growing in their gardens. 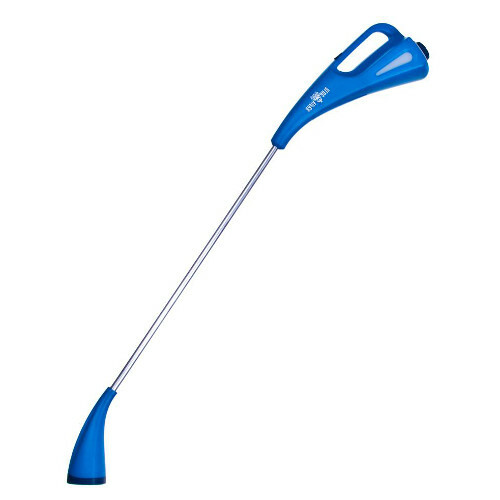 It is the ultimate online gardening tool. One of the things I love about the Fling is meeting the cool sponsors and hearing about their products. Instead of just standing in the garden center or surfing the Internet looking for a fabulous product that will do what it claims, you're able to meet the people who actually own the company and make the products. It's very cool! Sustane, a leader in organic soil building products, gave the bloggers at the Minnesota Fling bags of their compost tea bags and my garden and I are grateful. Zinnias fed compost tea from Sustane. Sustane "is a line of fertilizers that combines the many benefits of high quality compost with the performance and precision of a slow-release fertilizer." Made in Minnesota from composted turkey litter, Sustane "is proven to be effective in helping fight plant disease caused by soil borne pathogens. Suståne has been tested for its capacity to reduce plant injury and help plants recover from disease-causing organisms by enhancing beneficial soil biological activity without pesticide use." When I brewed their plant tea, my plants were vigorous, happy, and free of disease. Their compost tea and fertilizers improve the health of your plants and improves their ability to pull nutrients from the soil. Over 500 independent research studies over the past 25 years prove what an amazing product Sustane offers. To find a retailer near you that carries Sustane, just check out their website. I love a big pot of happy and that's exactly what I find when I buy plants from Saunders Brothers at my local garden center. Bigger and more robust than the competitors, they offer more interesting cultivars than many of the other growers. 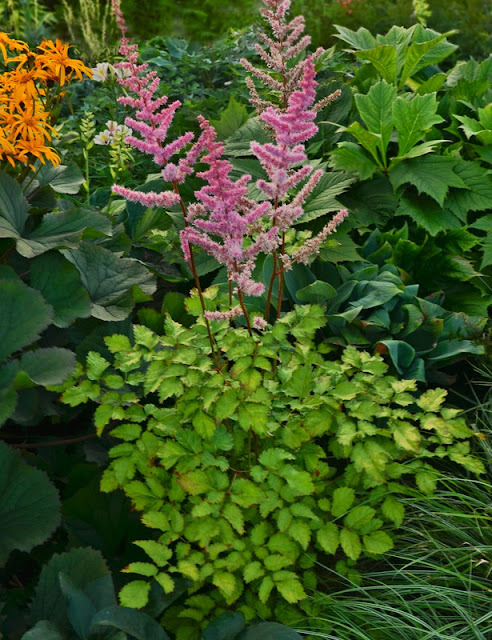 'Amber Moon' astilbe is just one of the many Saunders Brothers plants in my garden. 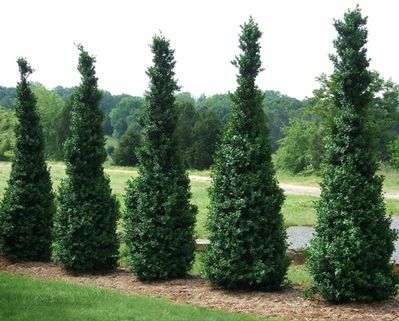 Located in the Blue Ridge mountains of Virginia, Saunders Brothers is a family operated wholesale nursery specializing in boxwood, annuals, perennials, container grown trees, roses, and many woody shrubs. By working with the National Boxwood Trials, they are continually working to identify cultivars best suited to the various climates across the US. Saunders works to bring unique plants well suited to local growing conditions into area garden centers. When I'm looking for a well-tested plant that will thrive in my Virginia clay loam and hot, humid summer, plants from Saunders are my first choice. 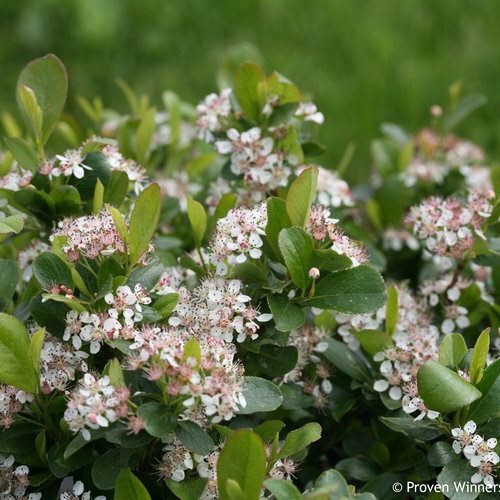 'Low-Scape Mound' aronia melanocarpa, a Proven Winners selection, is a low growing variety of the native chokeberry reaching only 1-2 ft in height and propagated and sold by Saunders. What a cool shrub! Be sure to ask your local garden center to carry plants from Saunders Brothers! Save the Date for Austin Fling 2018! 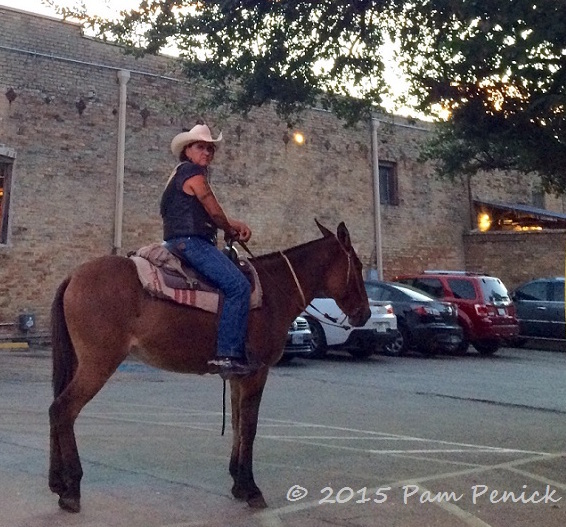 Dust off your cowboy hat, and saddle your horse! In 2018, Garden Bloggers Fling will return to Austin, Texas, the keeping-it-weird bloggers' mecca where the Fling began 10 years ago. We'll have a sneak preview at the Capital Region Fling Dinner this June. But for those who like to plan their travel a year or more in advance, we wanted to go ahead and give you the dates to save: May 3-6, 2018. 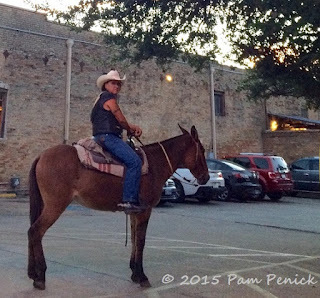 Mark your calendars, and we'll see you then, pardner! Have you ever stood in your garden wishing you had a magic wand? With a quick flip of your wrist you'd be able to solve every soil problem, zap leaf and root devouring pests, and help those struggling plants thrive until you had a garden worthy of the pages of a posh magazine. I don't have a magic wand but I do have a secret formula thanks to the brilliant minds at John and Bob's. Thanks to John and Bob's amazing soil solutions, Solomon's Seal and amsonia thrive in the former bed of Death and Misery. When I moved to Virginia 14 years ago, my soil had been stripped and compacted to build the cookie cutter subdivision where we built our house. The topsoil was gone and it took an hour to dig a hole large enough to plant a shrub. When it rained, instead of soaking into the soil and percolating deep into empty pockets of air, the water ran off into the storm drain. My plants were struggling and I was frustrated. So what's a gardener to do? My front butterfly garden is thriving thanks to John and Bob's Soil Solutions. Salvation came in the form of John and Bob's Penetrate, a liquid bio-tiller that forces the clay particles apart, increasing pore space and allowing water to penetrate the soil. Using a pitch fork, I stabbed holes into the hard clay soil, mixed up the Penetrate, and poured it on. I added their granular soil builders and waited for the magic to happen. Because I can't resist a fun experiment, my first application of Penetrate came a few days before a storm. As the rain fell, I stood at the window and watched what was happening in the garden. Instead of running off into the lawn, the rain was gushing into the soil. Once the skies cleared, I checked my beds and could hear one of my favorite garden sounds, the bubbling of water as it percolates into the soil. My magic wand comes in a package labeled John and Bob's. Orange butterfly weed (asclepias tuberosa) flourishing in soil repaired by the products from John and Bob's.